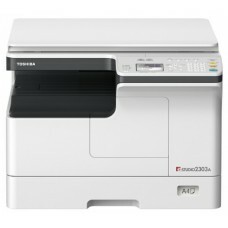 The Toshiba Corporation was founded as Tokyo Shibaura Denki K.K. through the merger of Shibaura Seisaku-sho and Tokyo Denki in 1939. 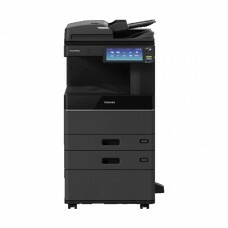 This Japanese multinational conglomerate involves in the different segments such as IT and communications equipment and systems, electronic components and materials, consumer electronics & office equipment etc. Over the period they have made a great number of corporate acquisitions that includes Semp, Westinghouse Electric LLC, Landis+Gyr & IBM's point-of-sale business. 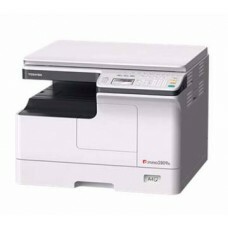 The name was officially adopted as “Toshiba Corporation” in 1978. 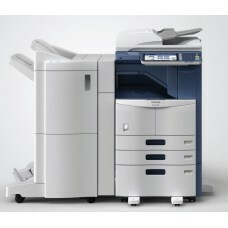 Most of the business and corporates heavily rely on Toshiba products to execute their documentation process. 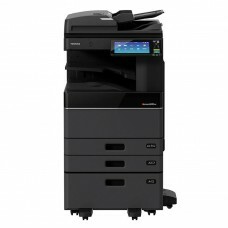 Toshiba produces e-Studio multifunction digital photocopier that can enable smart options with driver for the users including mono copying feature. 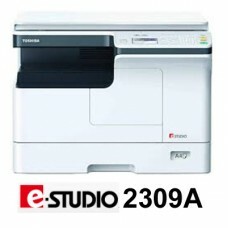 Furthermore, these photocopying machines are available with quality support in our showroom in Dhaka such as suggestion from expert, free shipping and installation facility. 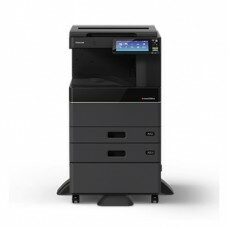 Considering the price Star Tech offers the best Toshiba photocopier price list for the market of Chattagram, Rangpur, Dhaka, Khulna & Sylhet region. 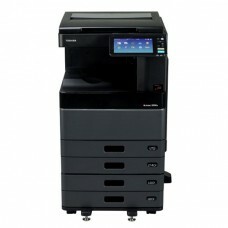 These highly functional machines are available for online purchase even with the EMI facility to make it a happy and affordable for the customers. Order online to have a perfect delivery at destination.